Tea lovers, this one's for you! Tea is one of the most consumed beverages across the world. Each one of us has a unique way of making our cuppa; these could range from adding flavours of ginger and cardamom to our tea, enjoying it with less milk, more milk, only milk, or we may even seep or boil it to get our very own steaming cup of joy! Tea is a beverage made from leaves of Camellia sinensis, a shrub native to the Asian continent. It was first cultivated in China where, as a popular legend goes, a leaf fell into Emperor Shennong's cup of boiling water and that's how the journey of this drink started. It travelled to India when the British developed a taste for the drink. Tea is known for its capacity to soothe, restore and refresh. It also comes in natural varied flavours; from a cooling, slightly bitter, or astringent flavour to sweet, nutty or floral. Tea has been found to have several health benefits that have been ratified by a number of studies worldwide. Nutritionally tea contains proteins, polysaccharides, polyphenols, minerals and trace elements, amino and organic acids, lignin, and methylxanthines (caffeine, theophylline, and theobromine). The health benefits of tea come from the phytochemicals that act as potent antioxidants in our body. Antioxidants are free radical scavengers. Free radicals are a normal by-product of our body's metabolism. They form an important part of our immune system and help us fight bacteria, viruses and damaged cells. However, when they outnumber the antioxidants, which neutralise them, they start damaging our healthy cells and tissues. Tea is one of the easiest ways to feed our body antioxidants. -Flavan-3-ols-Catechins and Epicatechins are most abundant in green tea. -Phenolic acids: Gallic acid and Theogallin are present in the maximum amounts in black tea. -Flavonols and Flavones: Quercetin, myricetin, kaempferol found in white, green, oolong and black teas. -Theabrownins most active compound in pu-erh tea. However, what is of interest to most tea-lovers is that these compounds bring a host of health protection in a cup for you. I've put together a list of 5 most popular tea types and the most researched and well-known health benefits associated with drinking different teas. White tea is made from newly grown buds that are still white in colour. These are only withered and dried. It is a non-fermented tea with least processing. This means that the antioxidant content is high. White tea is higher in catechins and polyphenols as compared to other teas, which means that it may have potent anti-coagulation, anti-inflammatory and anti-oxidant activity. 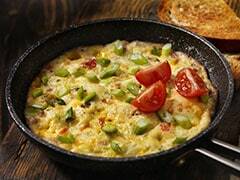 Antioxidants reduce oxidative stress and have a positive effect on hyperlipidemia, which in turn prevents insulin resistance leading to better diabetes management. White tea has shown chemo-protective and anti-mutagenic activity and also antimicrobial properties. White tea is also being studied for its anti-obesity effect as catechins have an effect of increasing breakdown of fat cells while hindering new fat cells from forming. Yellow tea is made by pan-frying, and packing the still hot leaves in paper or cloth. It also belongs to the category of non-fermented tea. The antioxidants present in yellow tea have shown to improve skin health and promote a younger-looking skin. It is attributed with improving formation of collagen. Additionally, the antioxidants present in yellow tea give our body the much-needed boost of protection against a host of non-communicable diseases. Green tea is made by either steaming or dry heating and is a part of the non-fermented tea group. Green tea has four major flavonoids - catechinsepicatechin (EC), epigallocatechin (EGC), epicatechingallate (ECG), and epigallocatechin gallate (EGCG). Among all teas, green tea is the best source of catechins and epicatechins. Green tea is probably the most researched among all teas and hence there is a lot of good quality evidence about its health benefits. It is found to protect against cancers of the breast, colon, ovary, throat, lung, stomach and prostrate. In a study that followed 40,000 Japanese for 11 years found that those who drank at least 5 cups of tea had significantly lower risk of dying from cardiac diseases. Green tea has also been found to be protective against stroke and Type-2 diabetes and has shown a positive effect on enhancement of working memory. 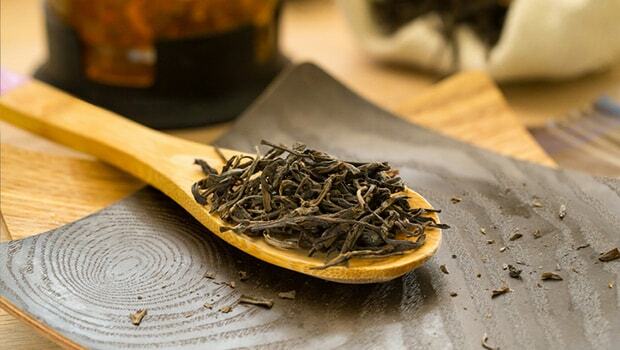 Black tea is produced by complete fermentation due to oxidation by the natural enzymes present in the leaves. There is increasing evidence that the antioxidants present in black tea may reduce the blockages in arteries especially in women and may also be beneficial in lowering the risk of heart attacks. 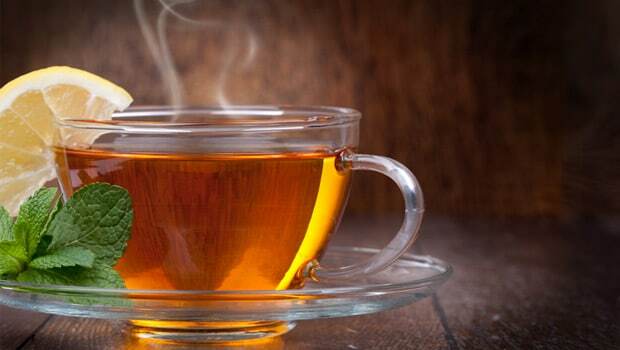 A study published in Heart-British Cardiac Society, which followed 350,000 men and women in China for 7 years, found that consumption of tea was associated with lowered risk of Ischemic heart disease. Black tea is also associated with lower fasting glucose levels and triglycerides and a moderate increase in HDL levels. So by just drinking tea you can increase your protection against non-communicable diseases. Tea is also good for relieving an upset stomach, and headaches; this is something we have all experienced. Black tea has also been reported to lower stress by reducing the stress hormone called cortisol. 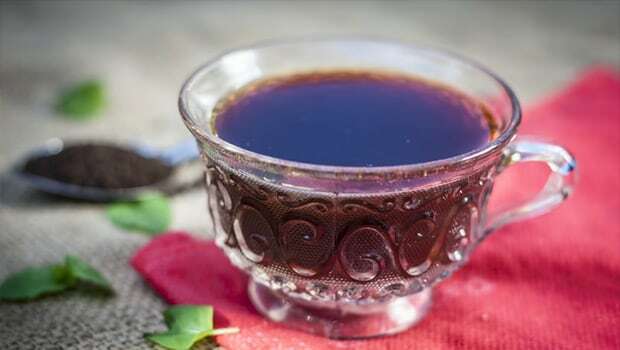 Pu-erh is made by pan-frying, rolling tea leaves and is then pressed into cakes. 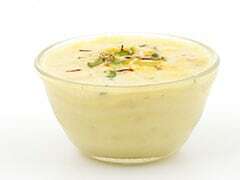 These are then stored at room temperature in clay jars or underground pits for upto 10 years. In addition to the antioxidants, this fermented tea has also been found to contain statins compounds that are prescribed for lowering cholesterol and are known to decrease major coronary events due to its effect on lowering cholesterol and inflammation. The presence of statins, increased polyphenols was attributed to the microorganism that flourished while fermentation. - Caffeine stimulates the central nervous system, increases alertness and decreases sleepiness. -Theophylline is a compound present in tea that relaxes the muscles in the air passages, helping people breathe easy. It also increases the heart rate and force of heart contractions. - Theobromine helps reduce blood pressure by improving blood flow and acts as a mild diuretic too. - L-Theanine increases the formation of alpha waves in the brain, which are associated with alert relaxation. So reach out for that cup, and just go easy on the sugar!